Students who begin to fall behind in a subject will lose interest and start to resent the subject in question. 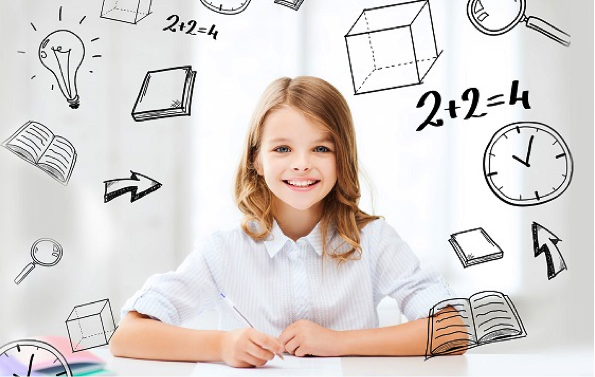 If you start to notice a drop in their grades, sit your son or daughter down and ask them how they feel about math, science, or whichever topic they are struggling in. More information can help you in making a better decision in hiring a tutor.